19 114 114 UNDER OFFER BY MARK ORR COMMERCIAL! UNDER OFFER BY MARK ORR COMMERCIAL! 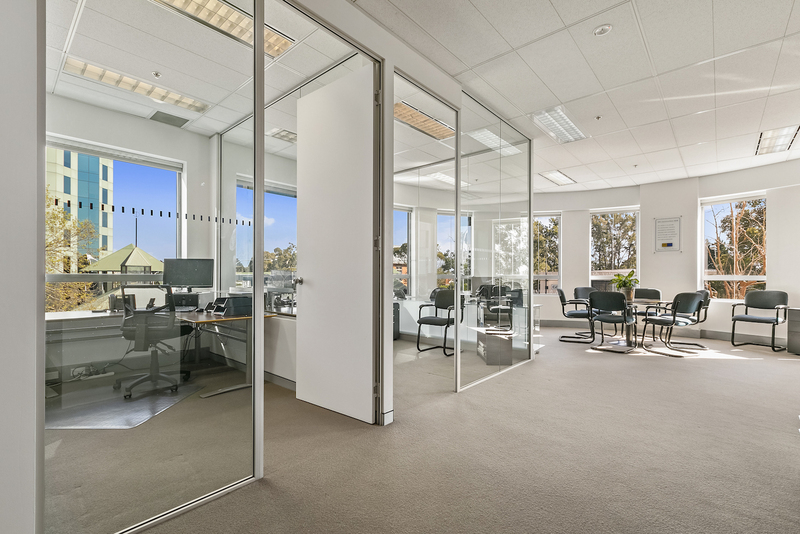 To be sold with vacant possession, this premium modern strata office suite is located with one of Chatswood's most tightly held strata office buildings. All located in the centre of Chatswood's CBD, a short stroll to Chatswood station and countless eateries. This suite is situated in arguably the best position of the building, offering a corner aspect with superb natural light throughout the space. 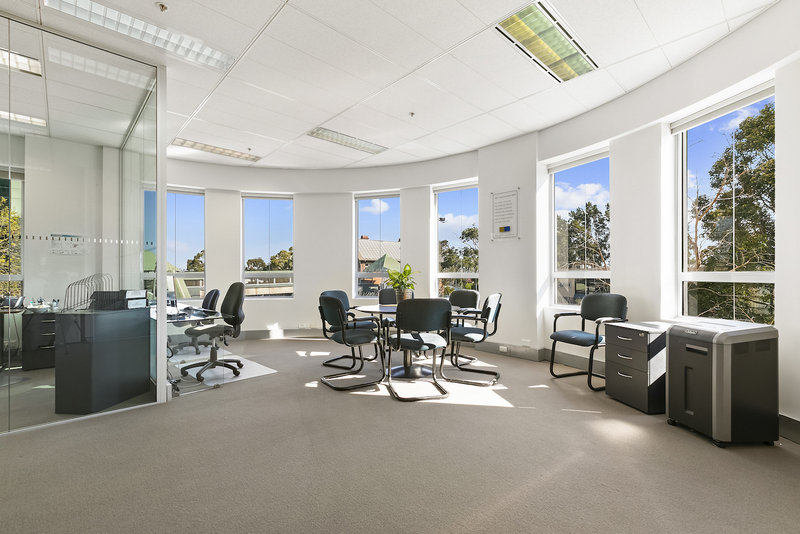 High quality fit-out includes 2 generous offices, a meeting room or 3rd office as well as a large open plan office area which would suit work stations or individual desks. Includes its own individual air-conditioning, and kitchen facilities. In addition common facilities include a resort like roof top indoor pool, 2 roof top barbecue areas, gym facilities, spa, sauna and change rooms. Visitor parking is available for client use and after hours access is provided by intercom. The Information above is prepared with due care and is produced relying on information provided by third parties.All potential lessee's or purchaser's are to rely on their own enquiries. Areas shown are approximate only and may include balconies if applicable. Figures for outgoings (if applicable) shown above are estimates only.